We are Leading Manufacturer of Membrane Housing. 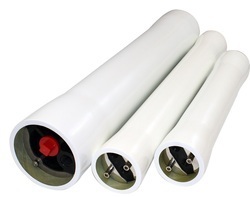 We are recognized as the prominent manufacturer and supplier of a wide array of RO Membrane Housings. We bring forth our vast industrial experience and expertise in this business, involved in providing RO Membrane Housing.